ایران کشوری با تاریخ و فرهنگ غنی می باشد ،در طول تاریخ ایران با توجه به دانشمندان و هنرمندان شاخص خود ،در مرکزیت توجه قرار داشته است.قرار گرفتن ایران در راه ابریشم ،باعث گردیده مکانی مناسب برای تبادل فرهنگهای مختلف و متنوع در حین انجام معاملات اقتصادی گردد. محوریت ایران به فعالیتهای اقتصادی و رد و بدل بین فرهنگها ختم نمی شود.بلکه مهد ادیانی همانند دین زرتشت می باشد.ایران یک پل ارتباطی میان شرق و غرب است و خانم جمیله خزاری به عنوان یک هنرمند همیشه در تلاش برای ایجاد این ارتباط بوده است. امروزه نقش ایران به عنوان کشوری که دارای مرکزیت بوده است ،کمرنگ شده است .البته تعدادی از افراد در تلاش برای دوباره سازی این ارتباطات با جهان هستند ،از افراد کوشا در این زمینه می توان به خانم جمیله خزاری اشاره نمود. وی درتلاش برای معرفی و پیشرفت فرهنگ ایران فعالیتهای چشمگیری انجام داده است. Iran has a deep cultural history. For much of time, it was the center of the world. As Persia, it was a part of the ancient silk road. It also was the center for religious activity, like Zoroastrianism. It has been a bridge between east and west. Today, that bridge has been challenged. Yet, many are working to rebuild it. One of those is Jamileh Kharrazi. She seeks to preserve and promote Iranian art and culture through her Toos Foundation. They put on events as well as work with intellectuals around the world. Past events include dance shows like "Memories in Exile" and "Along the Silk Road." These featured music performance from Iranian and international artists. Artists like Vigen are featured as the represent a connection between east and west. His music has become part of Iranian culture despite despite that Vigen himself was born in Iran but moved to the west before he started writing music. The events bring out an interesting facet of cultural exchange. Even while traditional Persian (or Iranian) culture is celebrated around the world, Iranian culture at home also changes. It often uses art forms from the west. So even as the global nation of Persians lives and retains their culture, their home changes as well. 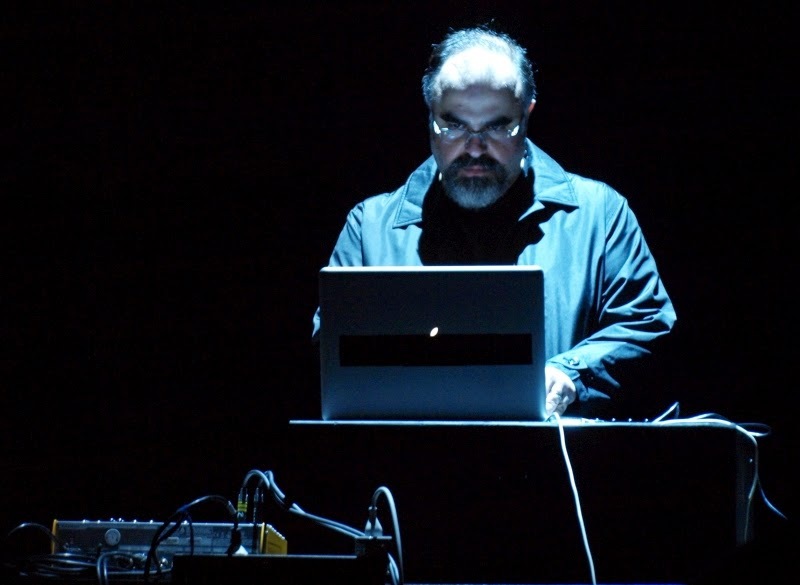 Case in point: Sote, an experimental electronic music producer has been gaining in popularity. Sote is a global traveller. Starting in Germany and then in San Francisco, he now lives in Iran. His recent release, Plebian, is a soundscape of haunting melodies. Using techno bass sounds alongside Iranian strings, it paints a picture of life amid rising tension. The bridge between east and west is what motivates Jamileh Kharrazi. "We want to encourage cultural exchange" she said in a recent interview. "Through this we can better understand each other. This may make peace and good relations possible." Unfortunately, the western media has greatly criticized Iran. The truth is that the country has challenges, but it not as bad as many countries in the region when it comes to women. Iran has traditionally been a rather liberal Muslim country. The country has been trying to modernize as well. Rouhani greatly expanded health care, for example.